Santo Domingo.- The airline Air Century on Mon. canceled its flights to Port-au-Prince Haiti, departing from International Airport La Isabela (AILI), due to the riots and looting occurring in that country. 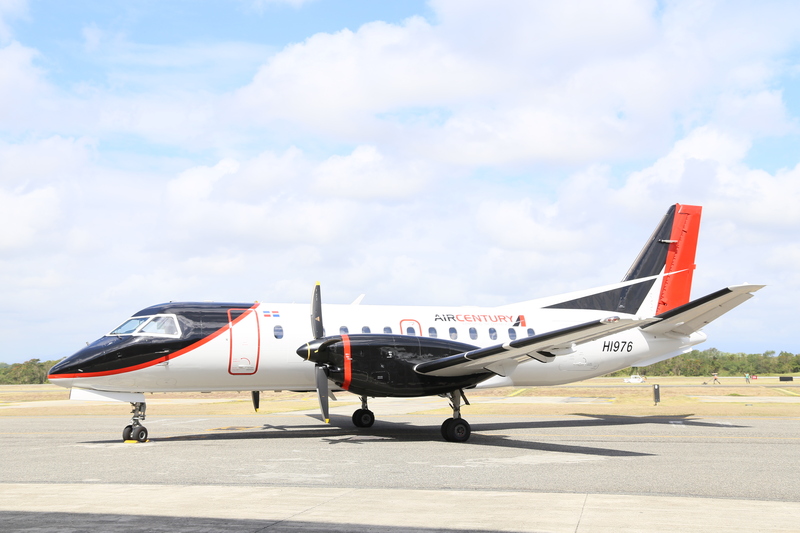 Dominican airports management contractor Aerodom) said the cancelled flights are marked CEY133 and CEY134 departing from AILI, bound for Port-au-Prince. Passengers who had booked a flight to Haiti will be notified by the airline’s employees when the operation resumes. The carriers offer 11 flights a week to Port-au-Prince, departing from AILI.